North America Forum»Forum ›League of Angels ›Support › AWAKEN Skill Down Please Fix Ty! AWAKEN Skill Down Please Fix Ty! 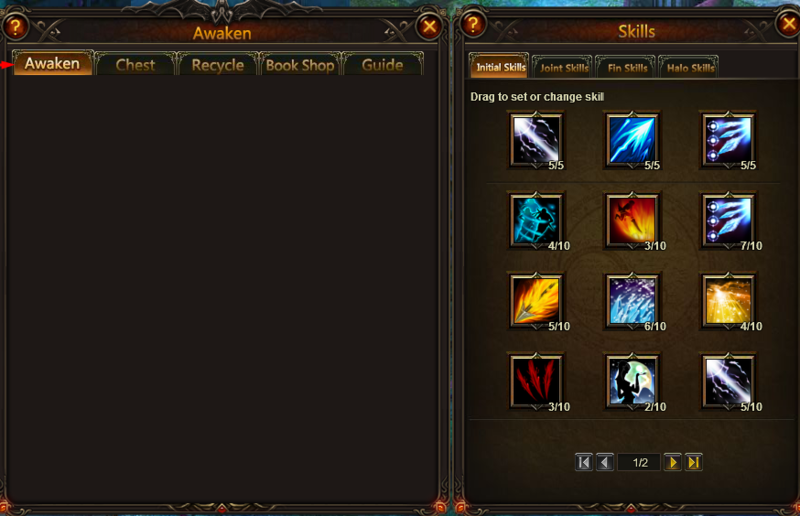 Awaken Skill are not showing and is down please fix it so it can show! 2019-4-20 22:57 GMT+8 , Processed in 0.048546 second(s), 34 queries .